Here at The Collection, we LOVE what we do. 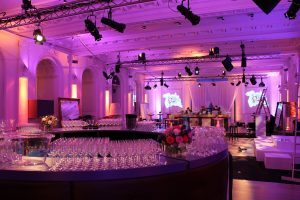 We are incredibly lucky to work in such a fantastic industry where discovering fabulous new venues, attending showcases and sampling champagne and canapes is just another day in the office for us! But what we love more than anything, is the relationships we build with our amazing clients. Without you, we wouldn’t be able to do what we do each day, so that got us thinking…how can we thank you? We want to share our passion for the event industry with you and with that (you’ll be pleased to hear) come some amazing perks! Introducing TLC, The Loyalty Collection. Our rewards scheme to say thank you to our amazing clients! 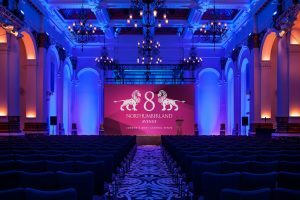 Our first ever TLC event is taking place at the fabulous 8 Northumberland Avenue. Join us for a VIP breakfast meeting at London’s most central venue from 8:30am until 10:00am on Wednesday 3rd October. 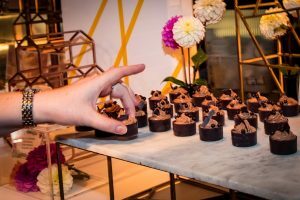 You’ll be treated to a delicious breakfast, an insight of what’s to come with The Collection and TLC and a sneak peak from our team at “what’s hot” in the events industry. Trust us, you won’t want to miss it! If this sounds like something you’d be interested in joining us for (we have a suspicion the answer might be yes) then sign up here to register your interest and a member of the team will be in touch.